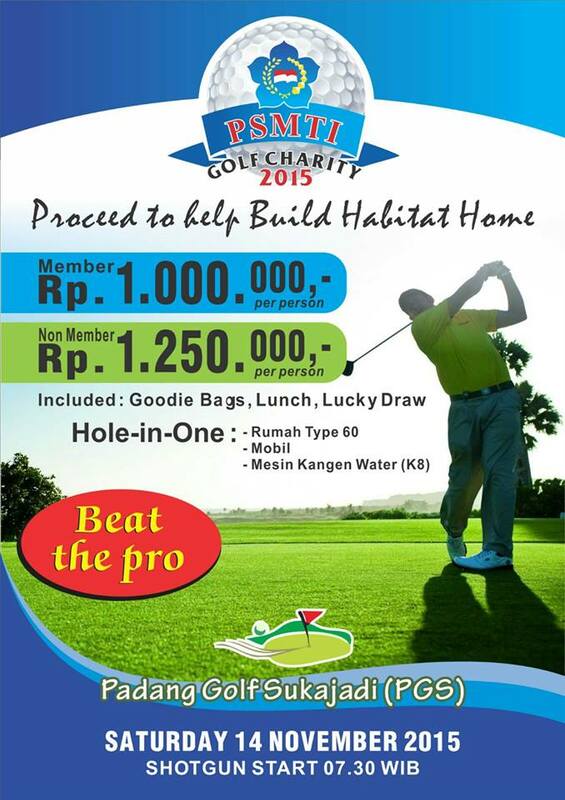 Please contact Habitat: Nita Chan, HP: +628998364567 to register for the event. - 70% of proceeds go to Habitat, 30% goes to winner! !